Monkey Bread is a Rhodes family favorite. 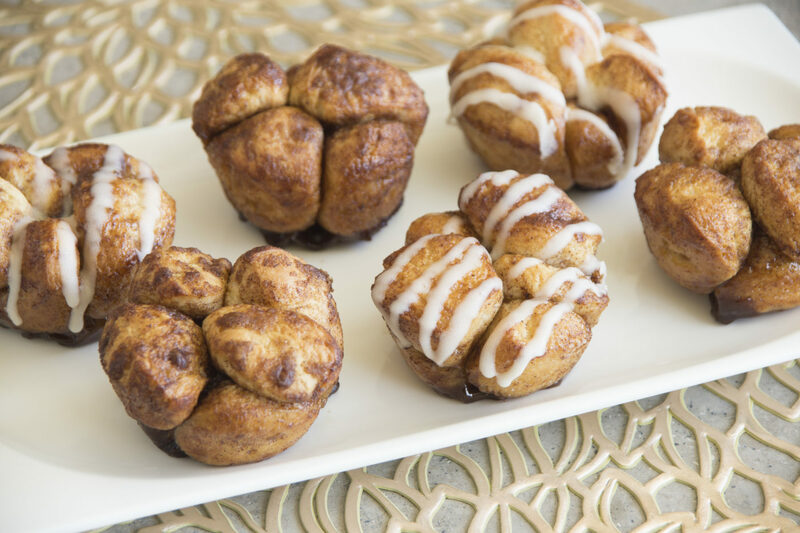 Try this fun and easy Mini Monkey Bread recipe out on your family. It’s sure to become a favorite.